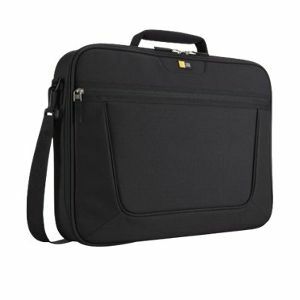 Secure your notebook inside the Case Logic 15.6" Laptop Case - notebook carrying case and you'll immediately feel like you can travel at ease. 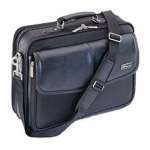 Compatible with notebook PC up to 15.6-inches, the Case Logic Carrying Case features a slim file area and foam padded compartment for ultimate protection. Thanks to a fully padded strap, it also relieves any weight on your shoulder and Clamshell design allows the case to open completely for full access to your laptop. 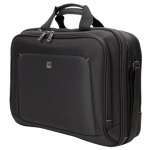 Sleek and stylish, the black Case Logic Carrying Case is just what you need when you're on-the-go. 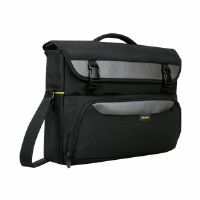 Buy the Case Logic 15.6" notebook carrying case today and protect your laptop in a stylish way!